Select amount, choose design and fill in the details. 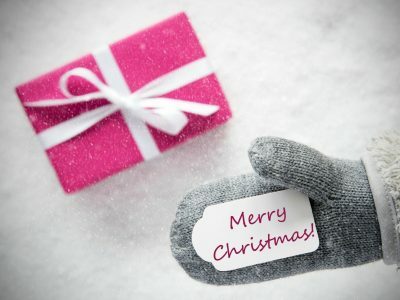 We'll send the recipient your gift along with your special message via email instantly (or a pre-selected date). 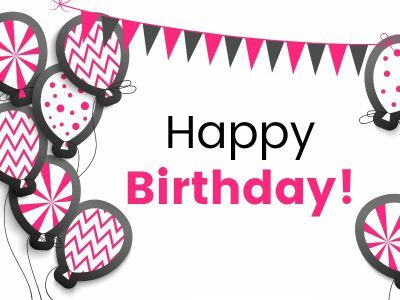 Don’t forget to Purchase your gift card by adding it to your cart and checking out. See additional details below form. 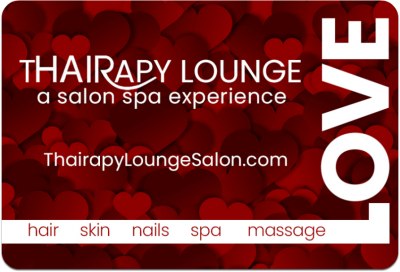 eGift Card towards any salon or spa service or product purchase. 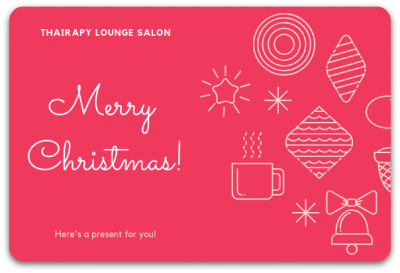 An eGift Card or Electronic Gift Card is a gift card that is emailed to you or your recipient immediately after completion of the purchase. After receipt of the email, the recipient can click on the PDF attachment, print or save the file, and redeem at Thairapy Lounge Salon. 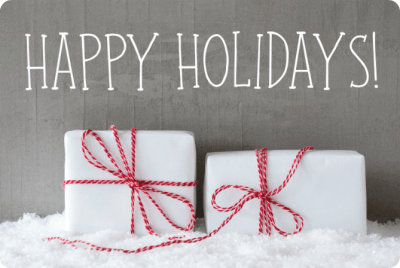 Please note that gift cards cannot be used for gratuity. 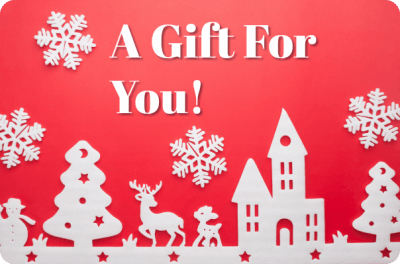 Gift cards may not be redeemed the same day as purchased. 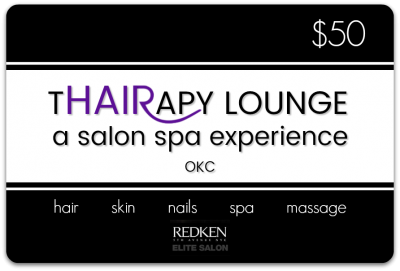 For questions, please call Thairapy Lounge Salon at 405-608-6865. All gift cards/certificates are non-refundable. Unused value remains on card/certificate and cannot be redeemed for cash. Must be presented at time of checkout to be valid. 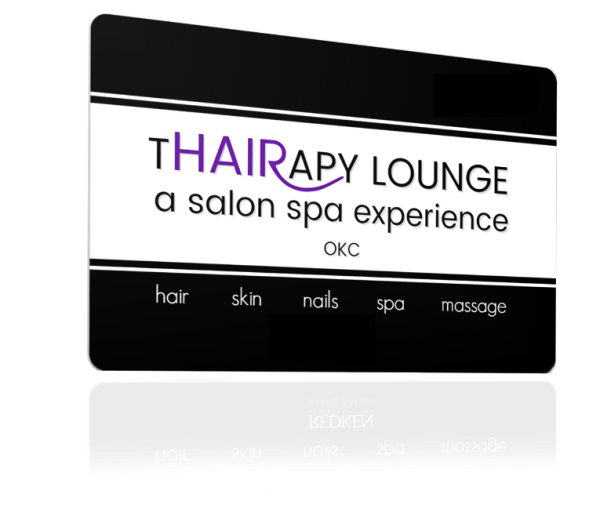 Thairapy Lounge Salon is not responsible for lost, stolen or damaged cards/certificates or any unauthorized card use. This is not a credit/debit card/certificate and has no implied warranties.